Is there a better alternative to Atlantis: Mysteries of Ancient Inventors? Is Atlantis: Mysteries of Ancient Inventors really the best app in Puzzle category? Will Atlantis: Mysteries of Ancient Inventors work good on macOS 10.13.4? Atlantis: Mysteries of Ancient Inventors…Help Anna follow an ancient map and conquer the obstacles in her way to find the lost treasures of ancient Atlantis! As a young and ambitious archaeologist, Anna discovers a fragment of a mysterious map leading to the underwater kingdom. 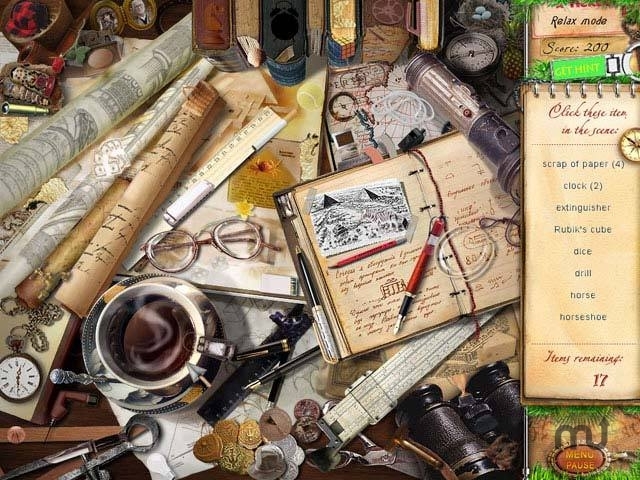 Dive into Atlantis: Mysteries of Ancient Inventions, and scour awesome Hidden Object scenes to discover secrets that have been protected for centuries. Atlantis: Mysteries of Ancient Inventors needs a review. Be the first to review this app and get the discussion started! Atlantis: Mysteries of Ancient Inventors needs a rating. Be the first to rate this app and get the discussion started!